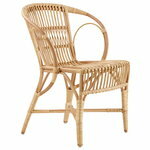 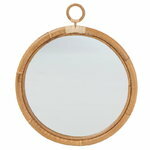 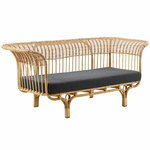 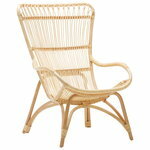 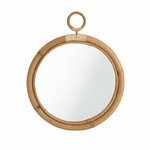 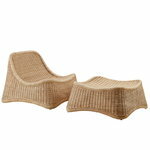 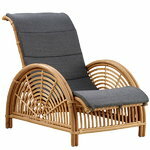 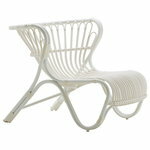 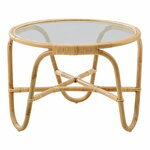 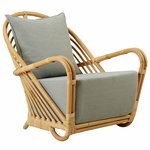 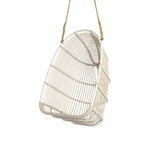 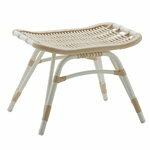 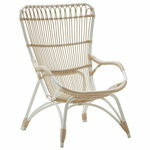 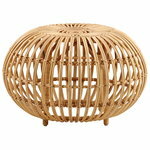 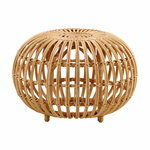 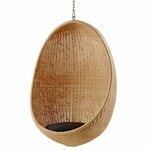 Danish Sika-Design is known for its attractive, handmade rattan and wicker furniture. 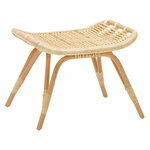 Ankjær Andreasen founded the company in 1942 and named it after the delicate and elegant sika deer that is called sikahjort in Danish. 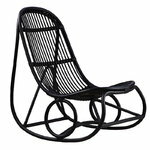 In addition to high quality, the requirements Sika-Design has set for its products are comfort and sustainability. 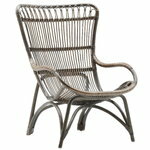 The company’s Icons collection features beautiful rattan furniture from some of the most talented architects and designers of the last century such as Arne Jacobsen, Franco Albini, Viggo Boesen and Nanna & Jørgen Ditzel.